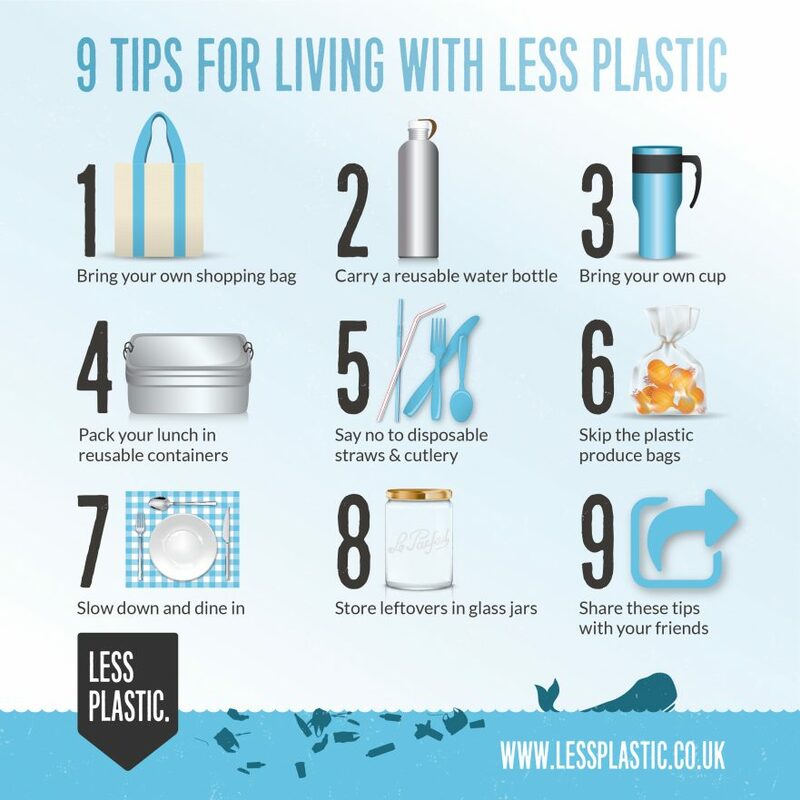 Refill, Reuse – wash and reuse plastic bags, plastic bottles, plastic food containers. Recycle – put plastics in your recycle bin. Hassle your council to provide recycle bins on the streets. Join the #refillution and be a RefillNZ ‘influencer’ – sign up some cafes near you. by picking up litter, especially in gutters, near waterways, on walking / MT bike tracks and on beaches.